Liaison with Gardai, Fire Officers and other bodies as required. Provision of experienced management staff. Often forgotten in preference for more visible duties Golden Eye recognise that operation of an orderly car park particularly at the busiest times reflects well on the business. It offers increased security and peace of mind of management/guest alike. 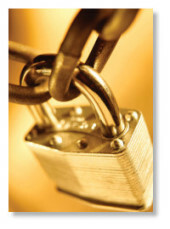 Golden Eye Security currently offers both static and mobile services for the industrial sector.